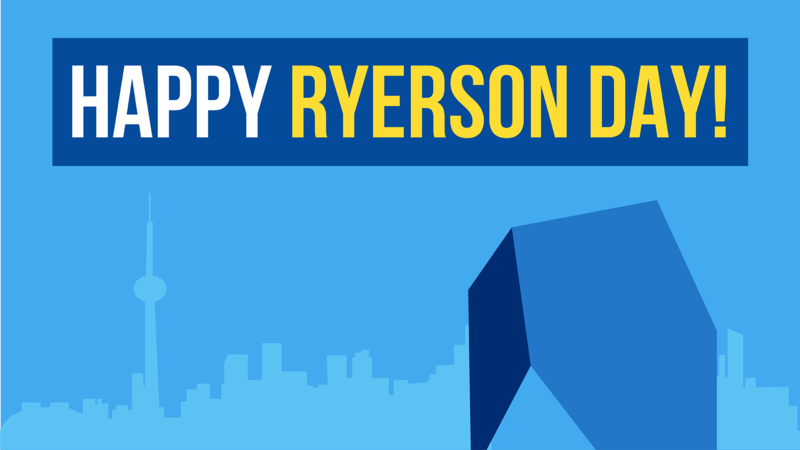 The SLC is closed this Friday, August 3 to celebrate Ryerson Day. It is open on Saturday 10:00 am to 6:00 pm, and Sunday 12:00 pm to 8:00 pm. The SLC is closed on Monday, Aug 6 for the Civic Holiday. For a full list of our operating hours, click here. The SLC will be closed Friday, August 4 to celebrate Ryerson Day!